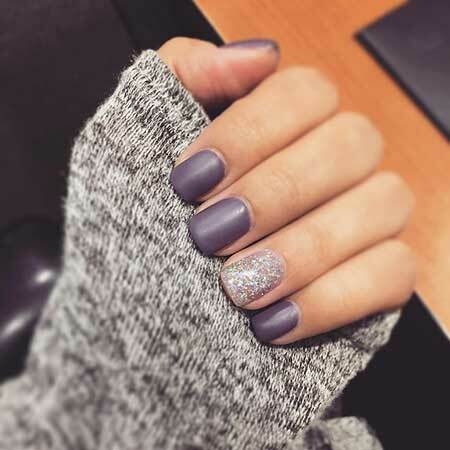 Nail coloring for winter may look a little bit faded but you can create really cute and different winter themed nail art even at home. 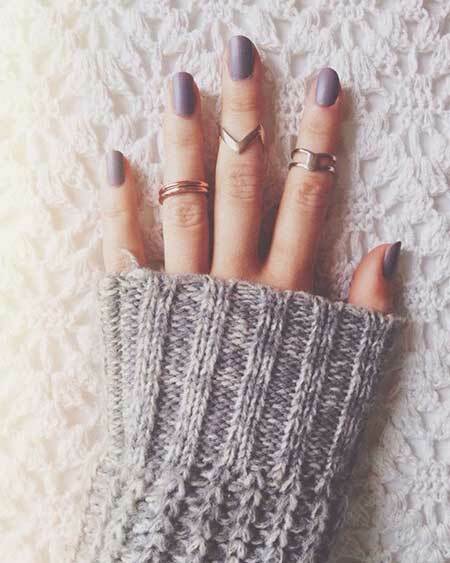 Pastel colors are perfect for winter; gray, burgundy, black colors are the indispensable colors of winter. 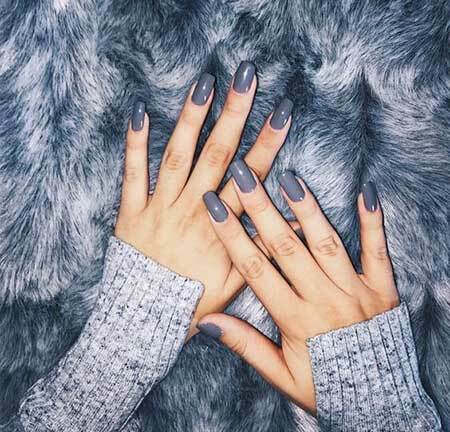 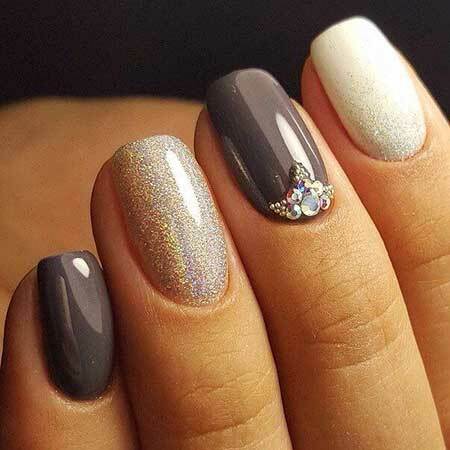 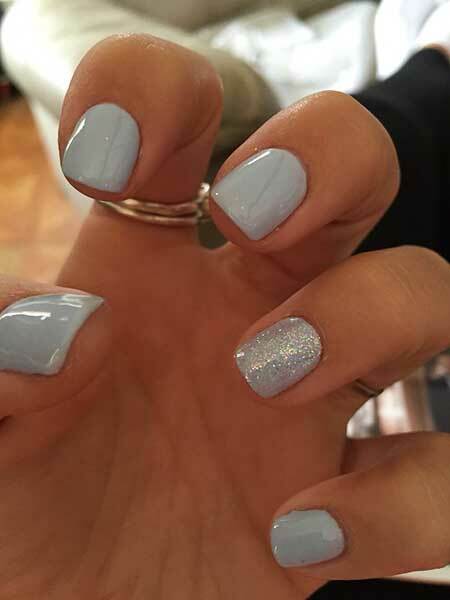 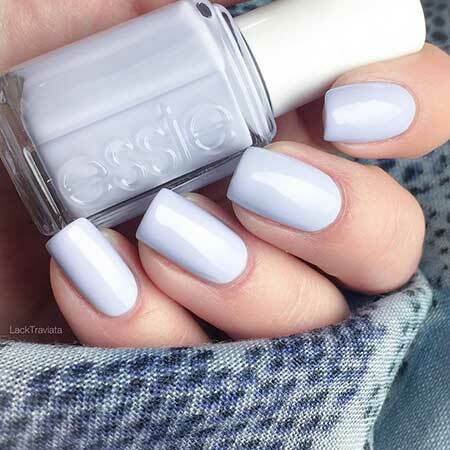 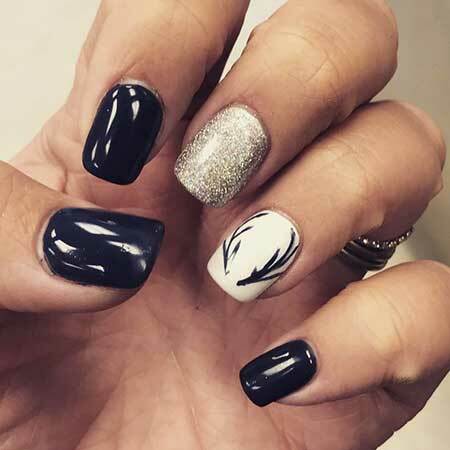 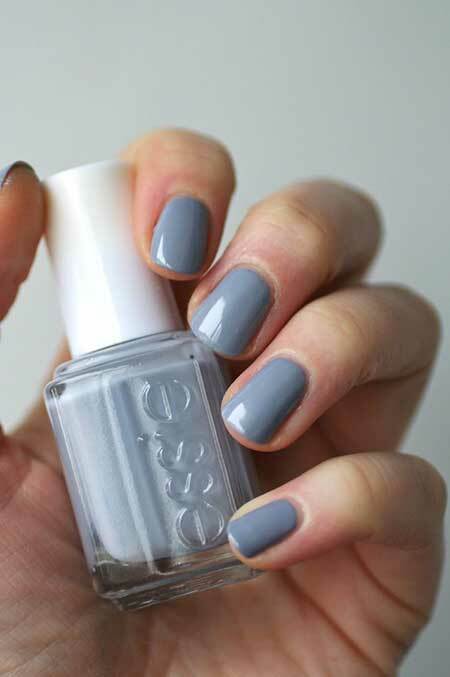 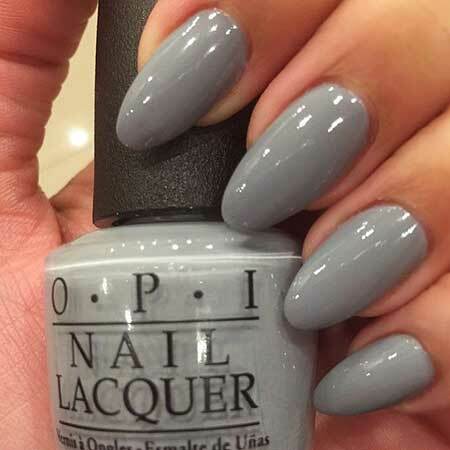 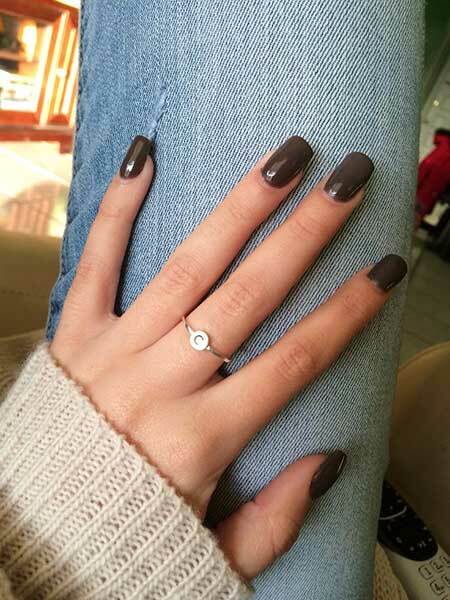 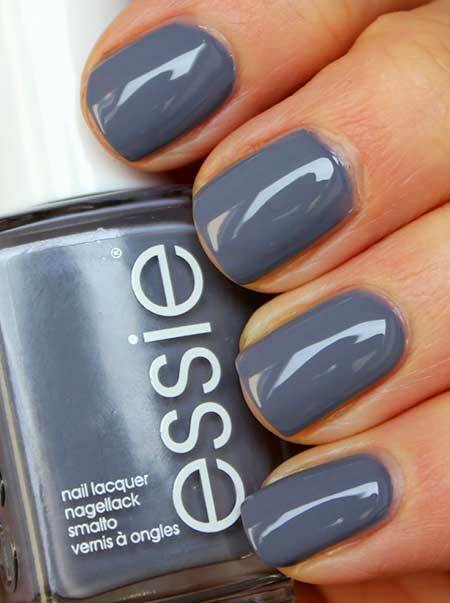 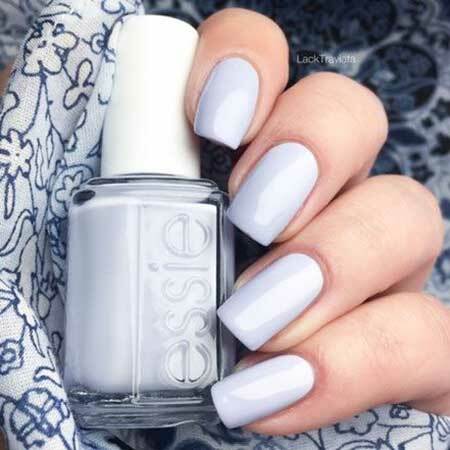 Blue-gray hair color on these short nails is really suitable for winter and perfect look for young women. 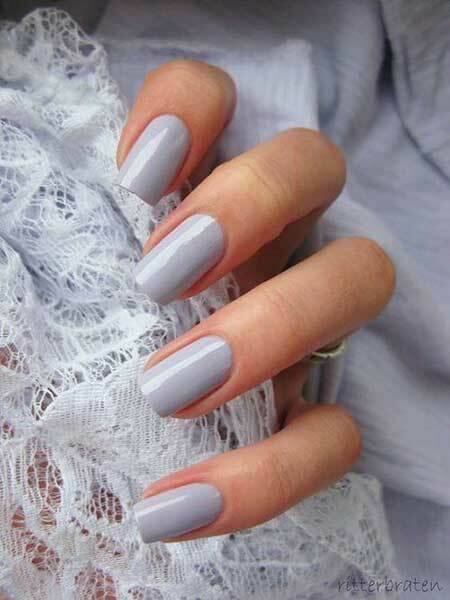 These pastel colors are great selection for winter and they are great for ladies who like these tonnes. 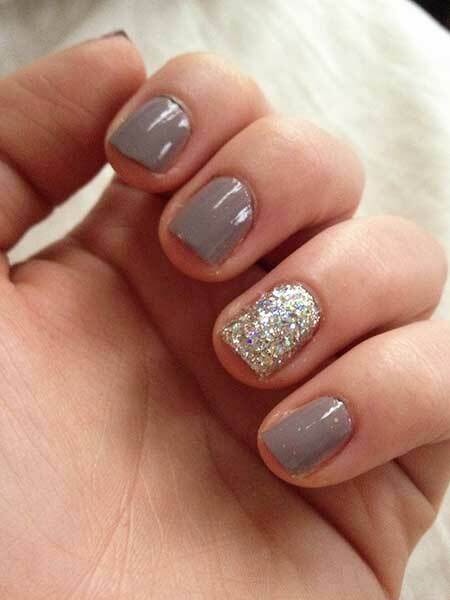 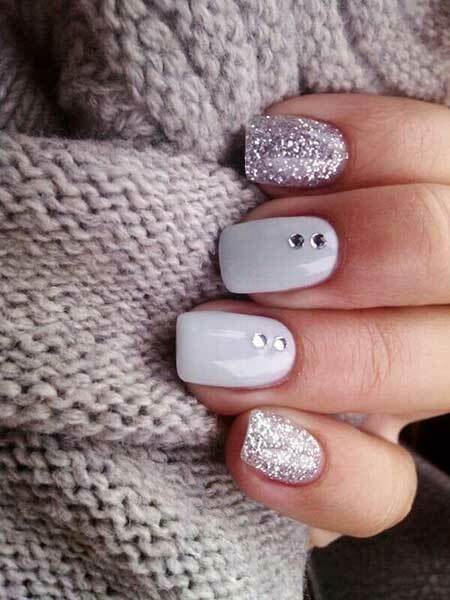 Winter nail colors don’t have to be pastel or matte, white and silver shimmery nail polish would look great together. 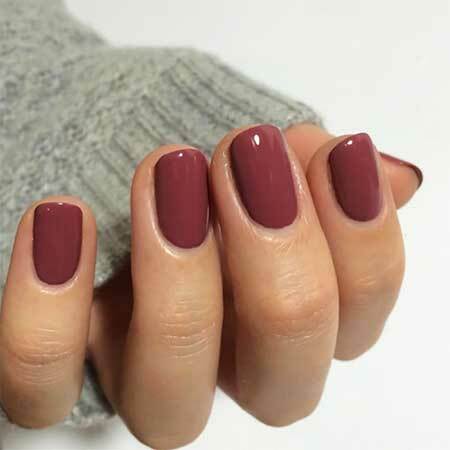 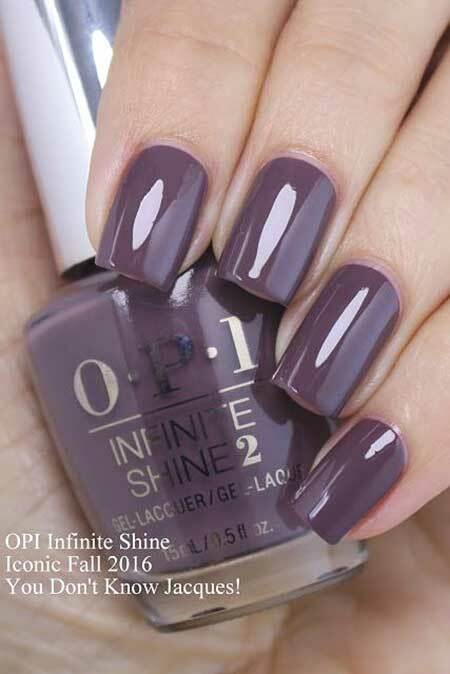 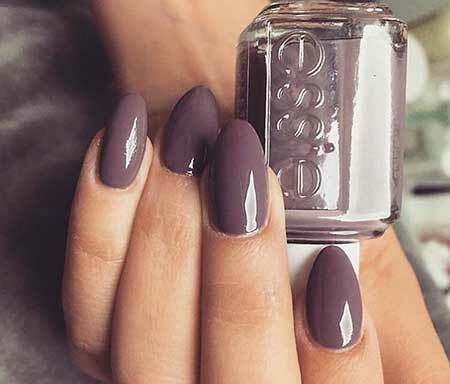 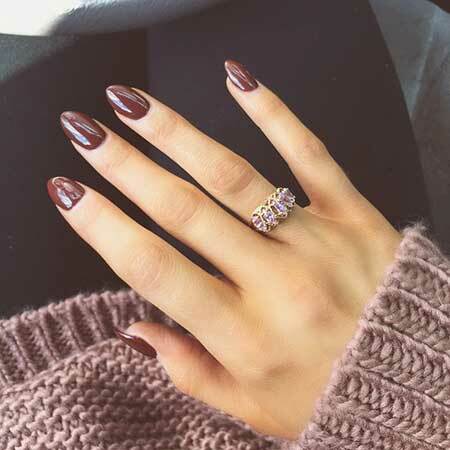 Here is a brown nail color idea for winter this may look good when you are tanned but this is definitely a winter-fall color. 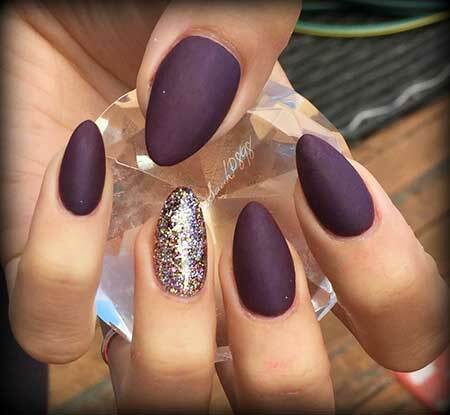 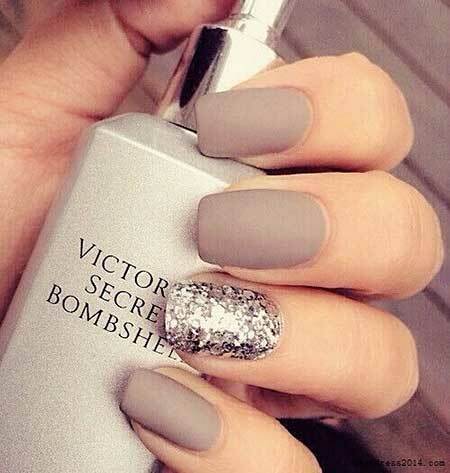 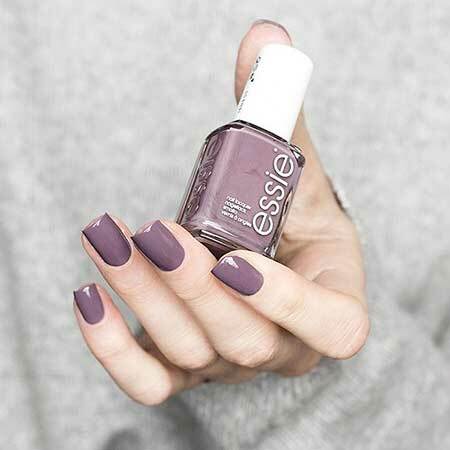 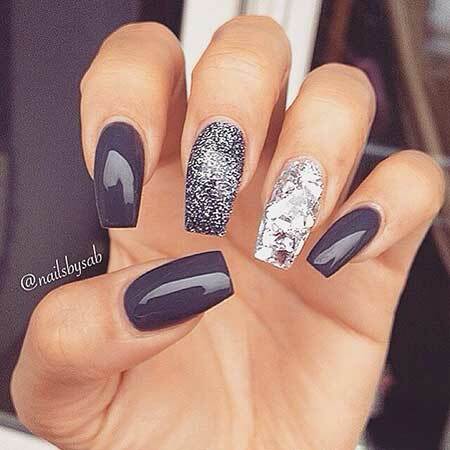 Matte and shimmery nail polish would look definitely gorgeous together because of the contrast.